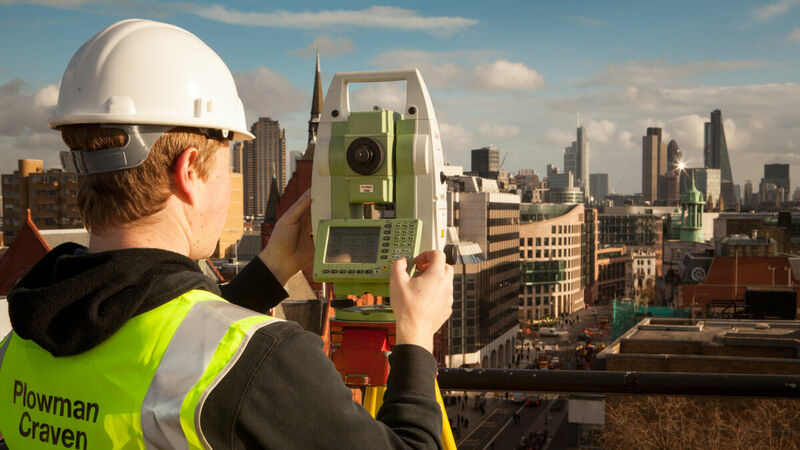 We're delighted to announce that two of our surveyors are finalists in the Best Woman Land Surveyor category of the European Women in Construction & Engineering Awards. 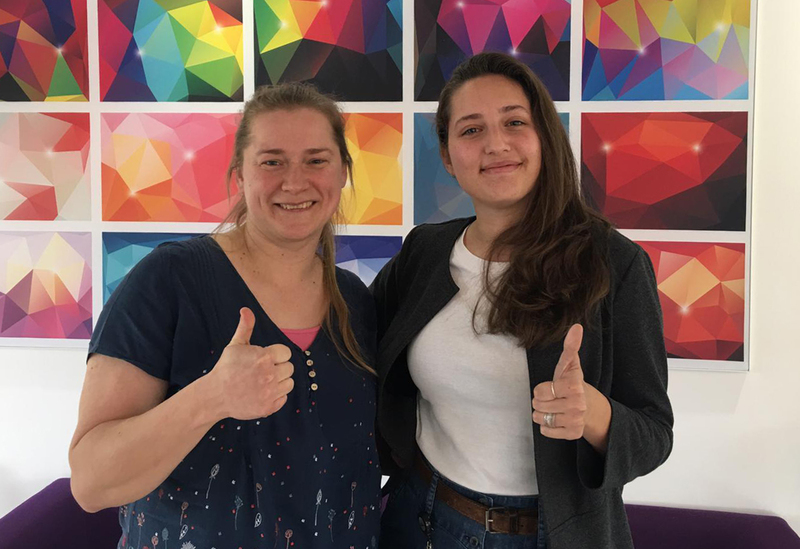 Marianna Carcano and Malgorzata Grabos have consistently displayed their strong work ethic, technical brilliance, customer focus, unwavering enthusiasm and leadership qualities. We wish them both the best of luck on the final judging day next month and hope it will inspire all of our amazing female surveyors. The Women in Construction and Engineering (WICE) Awards is a distinguished European competition which recognises and celebrates the achievements of women working in construction, engineering and architecture. Women represent only 11% of the construction workforce in the UK, and the aim of these awards is to make our industry more enticing to women; to create role models for women considering a career in the sectors, whilst encouraging companies to employ, train, develop and retain more women. Whether they win or not, we are happy to recognise our women role models and celebrate the achievements of some of our own high-performing women surveyors.